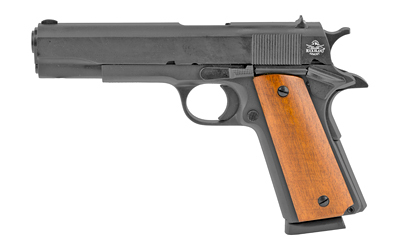 Built to true Series 70 design, Rock Island Armory has the most well-built and versatile 1911s available today at a price point that is not achieved by any other manufacturer. 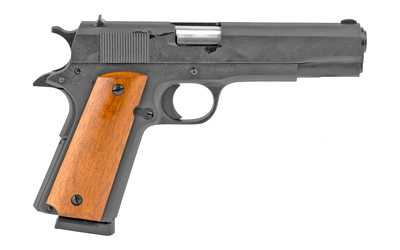 Each firearm is built using 4140 Ordnance steel and engineered using the latest CNC machines. 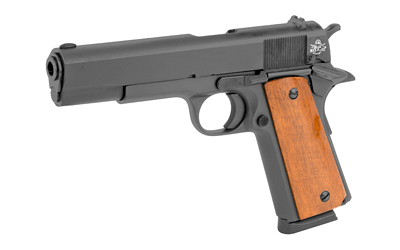 All 1911s are hand-fitted and confirmed to meet strict tolerance and quality requirements in tightness, smoothness and overall look and feel.